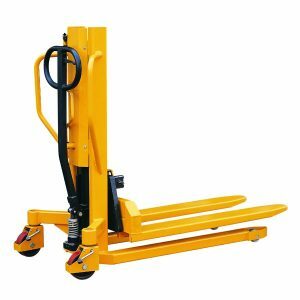 Our vast and comprehensive range of pallet trucks is second to none, and our commitment to quality and performance is showcased here in our collection of high-lift trucks. 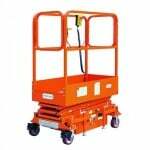 We supply these trucks to hauliers, couriers, warehousing companies and distribution centres, helping them to take their cargo to new heights. 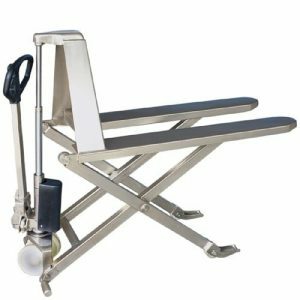 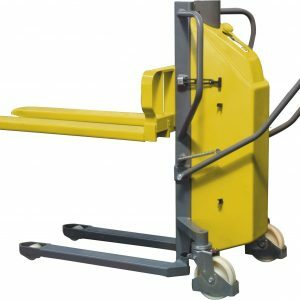 Whether you need a basic high-lift pallet truck operated by hand, or something a little more specialised – like our galvanized, stainless steel and electric trucks – we can meet the needs of your business. 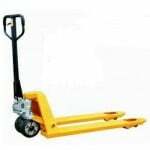 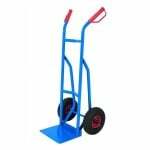 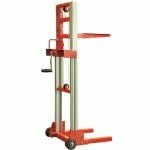 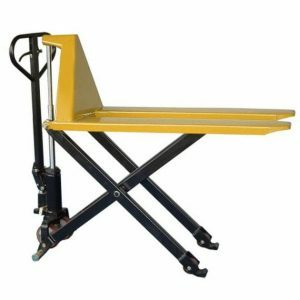 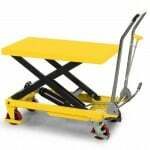 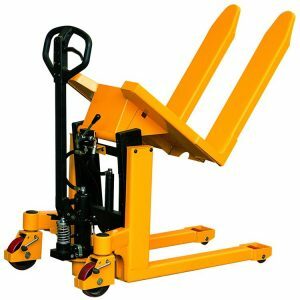 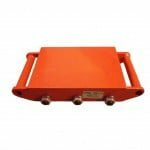 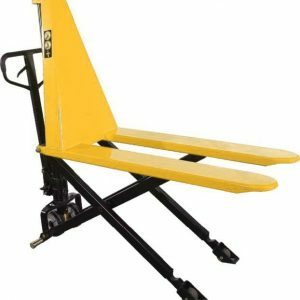 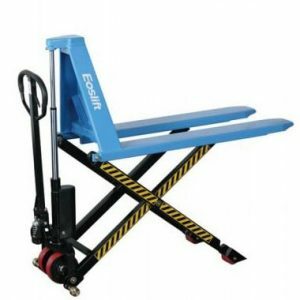 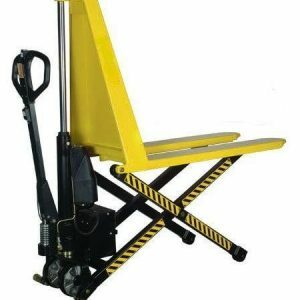 Browse the range of high-lift pallet trucks today – we are confident that we have what you need. 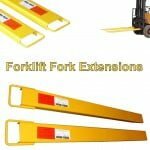 Our Kingswinford warehouse is packed full of trucks that could help expand and grow your business. 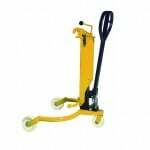 IF you’d like more information about our pallet trucks, explore our site today or call our sales desk for further information: 0845 519 2700.